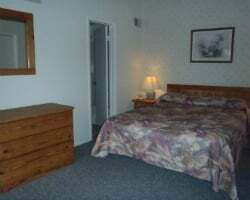 If you love activity, *Eagle Village at Tamiment Resort* is the perfect vacation spot for you! Set in splendid Poconos and scattered amid the resort's 2,220 acres are an 18-hole Robert Trent Jones golf course, four indoor and 10 outdoor tennis courts, a 90-acre lake, an Olympic-size outdoor pool, and a large indoor pool. You will find excellent downhill skiing only eight miles away in winter. Perfect spot for peaceful & relaxing vacations! 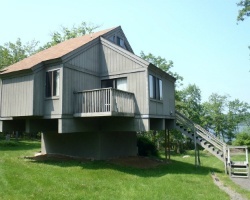 Located on a 90-acre lake, perfect for fishing! Buyer may receive a title fee credit, inquire today! 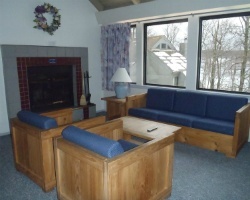 Enjoy private accommodations in the scenic Poconos Mountains! Week 42! Buyer may receive a title fee credit, inquire for details! Price reduced! Come enjoy peaceful and relaxing vacations by the lake! Week 31 usage! Owner is also selling AD#2402759 & AD#2402760. Price reduced! 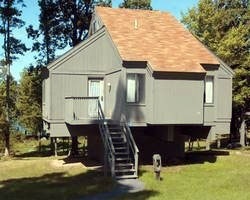 Private accommodations in the Poconos! Week 7 usage! Owner is also selling AD#2402757 & AD#2402760! Inquire for details! Price reduced! Come enjoy the many outdoor activities this resort offers! Week 28 usage AD#2402757 & AD#2402759! Inquire for details! Outdoor & sports lovers rejoice! Yearly usage in December week 49 in a loft unit! Buyer receives complimentary closing credit; inquire for details! Annual trips to this scenic Pennsylvania retreat! Buyer may receive a title fee credit, inquire for details! Annual week 2! Plenty of outdoor activities available! Buyer May Receive A Title Fee Credit, Inquire For Details! Annual week 35! Buyer May Receive A Title Fee Credit, Inquire For Details! Red week 51 annually-- typically Christmas week! Price is negotiable. All offers Considered! No steps to get into unit making it easily accessible for anyone! Buyer May Receive A Title Fee Credit, Inquire For Details! Enjoy week 12 every year at this unique resort! 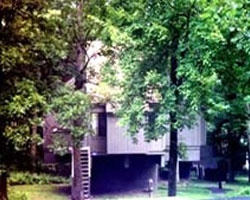 Very private accommodations surrounded the scenic nature of the Poconos! 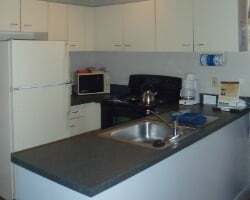 2 bedroom suite with loft! $3,995 or best offer. Gold week 2! $7,995 or best offer. Enjoy all the natural beauty of nature at this resort! Annual week 51 usage! Inquire for details! Plenty of outdoor activities available! Annual week 29 usage! Inquire for details! Spend vacations at this scenic Pennsylvania resort! Perfect for outdoor lovers and adventure seekers! Make an offer today! Spend relaxing vacations at this cozy home away from home! Annual usage in week 20! Make an offer today and start planning your next family vacation! Enjoy all the natural beauty of nature during week 32! Buyer may receive a title fee credit, inquire for details! Enjoy lots of great activities right onsite! There's something for everyone! Buyer may receive a title fee credit, inquire for details! Picturesque resort with plenty of activities the entire family will love! Buyer may receive a title fee credit, inquire for details! Enjoy many great activities onsite! Week 14! Buyer may receive a title fee credit, inquire for details! Great resort right on the lake! Perfect for peaceful and relaxing vacations! Buyer may receive a title fee credit, inquire for details!